A FUN BAKING EVENT FOR ALL! In order to reward our home schooled students for their hard work and efforts this half term, we are happy to announce that the Bake Off will be returning for a fourth year in shaa Allaah. Both students and tutors have the opportunity to enter the baking competition. The event has been a great success previously Alhamdulillaah and we hope that our students, tutors and parents enjoy it just as much. The Bake Off will be taking place on Thursday 14th February in shaa Allaah, and parents can join us from 2.30pm. Please see below for the rules of the competition. Students can either make savoury or sweet treats related to a subject they study at the Tuition Club. 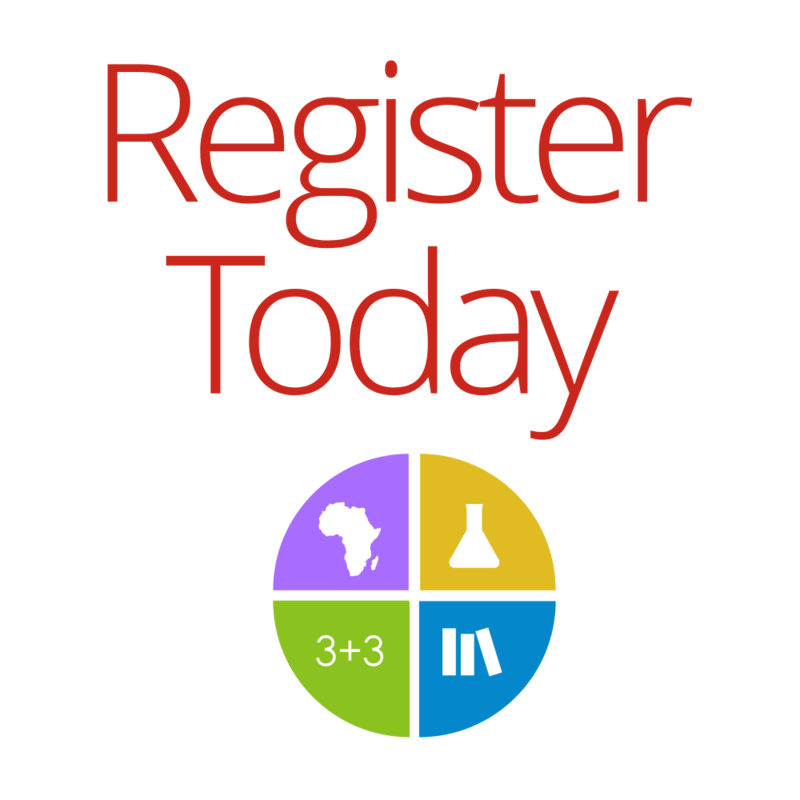 Students must participate in the making of the dessert. The dessert must be handed to the management team by 10am on Thursday 14th February, and will then be judged throughout the day. Desserts will be judged on taste and creativity. The winners and runners up will be announced at 2.30pm, in which prizes will be handed out and students, parents and tutors will be able to enjoy the desserts on offer. 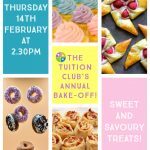 We look forward to hosting the Tuition Club Bake Off, and hope that all students, teachers and parents enjoy this exciting end of half term event. Reminder: The last day of this half term will be next Thursday 14th February 2019 in shaa Allaah. The Tuition Club will then resume on Monday 25th February 2019 at 10am.